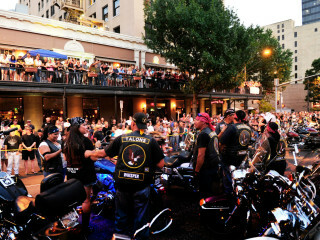 Hop on your hogs for the 20th annual Republic of Texas Biker Rally. As with every year, the RoT Rally features a wide assortment of entertainment and attractions at the Travis County Expo Center along with a parade of bikers downtown. The 2015 headlining music act at the expo center is none other than Lynyrd Skynyrd!